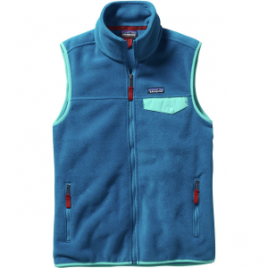 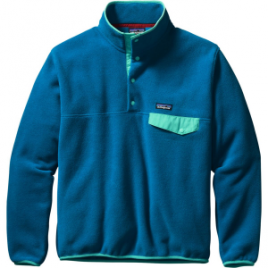 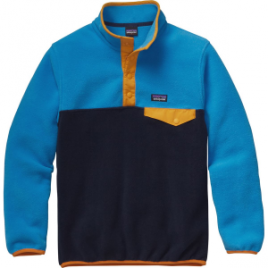 Take a walk down memory lane with the Patagonia Men’s Lightweight Synchilla Snap-T Fleece Jacket. 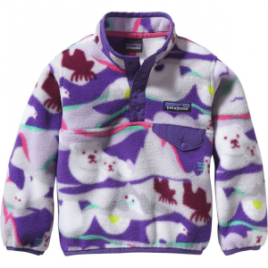 The comfy double-sided polyester fleece provides warmth and is soft next to skin while the bright colors and retro prints lend classic outdoor style. 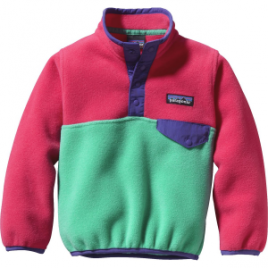 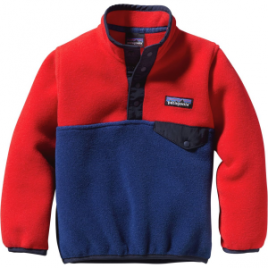 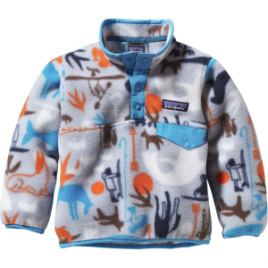 Bundle her up in the Patagonia Infant Girls’ Lightweight Synchilla Snap-T Fleece Pullover before taking her out for a mid-autumn playdate. 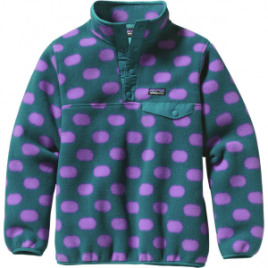 The soft, double-faced fleece fabric keeps her cozy, and spandex at the cuffs and hem seals out chilly breezes.